A new report has revealed that popular crowd-funding platform GoFundMe is working to remove campaigns promoting anti-vaccination rhetoric, saying it violates the platform’s terms of service. ‘Campaigns raising money to promote misinformation about vaccines violate GoFundMe’s terms of service and will be removed from the platform,’ a spokesperson for the site told The Daily Beast. 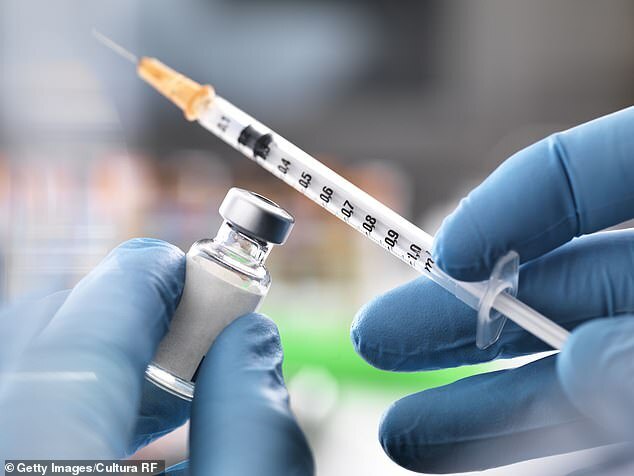 In the report, the company also said it is in the midst of reviewing current campaigns on its site to ensure they comply with its standards on anti-vaccination advocates. Violators, a spokesperson said, will be removed immediately. WHAT IS FACEBOOK’S PLAN TO CURB ANTI-VAX PROPAGANDA? A brief search of anti-vaccination campaigns on GoFundMe’s website, however, revealed that several campaigns relating to anti-vaccination are still live and some have already taken in well over $100,000. 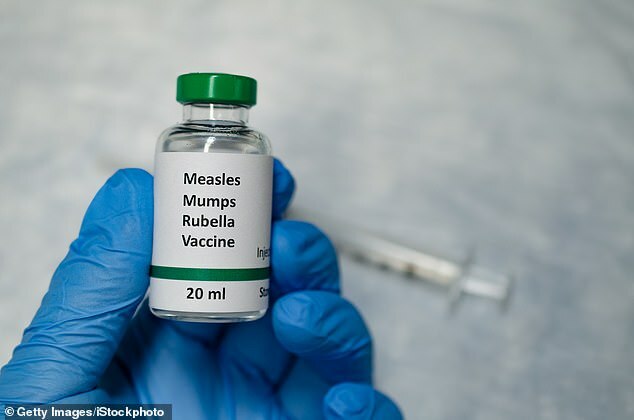 In some instances, ongoing campaigns are accepting donations for children or other persons that fundraisers claim have been ‘injured’ by vaccines. Others, notably one supporting controversial doctor, John Piesse, are funneling money toward legals fees for doctors that have allegedly been prosecuted for their support anti-vaccination believers. A campaign for Piesse has raised more than $144,000 to date. Some of the current campaigns found by DailyMail.com are even more direct in their support of the anti-vaccination movement, asking for money that would fund anti-vaccination websites and literature. A representative for GoFundMe did not respond to a request for comment before the time of publication. As the movement towards vaccine skepticism has grown, public health experts and other concerned parties have put increased pressure on platforms like YouTube and Facebook to help stem the spread of misinformation. Factually baseless claims made by anti-vax groups have been amplified by social media and the internet, say critics, and have contributed to the resurgence of ailments such as measles, which was officially eradicated in the U.S. in 2000 only to return to affect hundreds of people in recent years. In February, video-streaming giants, YouTube, took the unprecedented step of demonetizing anti-vaccination videos after a report that showed false claims made by the groups were promoted equally with videos founded in real science. Facebook also announced its own plans to combat medical misinformation made popular through anti-vax groups. In 2010, The Lancet formerly retracted the paper admitting that the findings of its author, Andrew Wakefield, were incorrect.